"Don't Let The Simplicity Of This System Fool You. 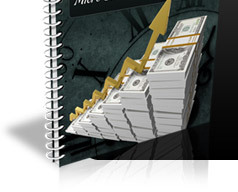 This Has The Potential To Make You VERY Rich." 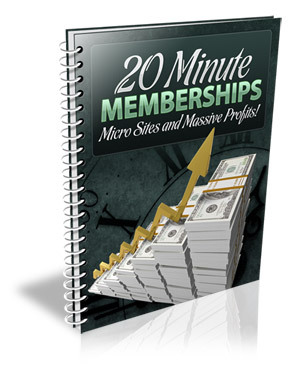 Mind blowing, "short-cut" strategies for setting up profitable micro-membership sites in MINUTES! All is revealed within the "20 Minute Memberships"